I cannot believe we celebrate Easter this week! It definitely seems early this year, but that’s okay with me because it’s one of my favorite holidays. While Easter baskets and eggs are fun traditions, our family puts a big focus on Christ’s resurrection during Easter. 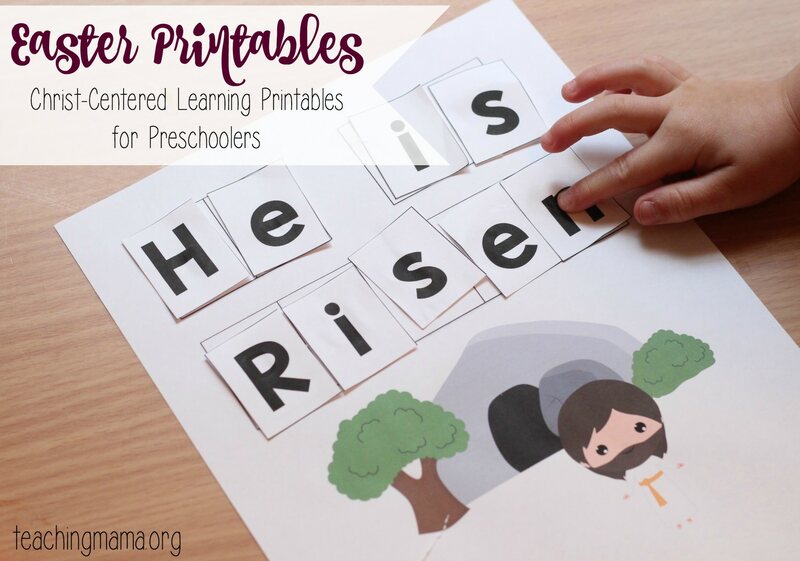 To make this part of our preschool at home lessons, I put together a packet of Christ-centered learning printables. I’m excited to share that I’m offering it FREE to you all, too! I have two favorite activities from this packet. First, is the story sequencing activity. 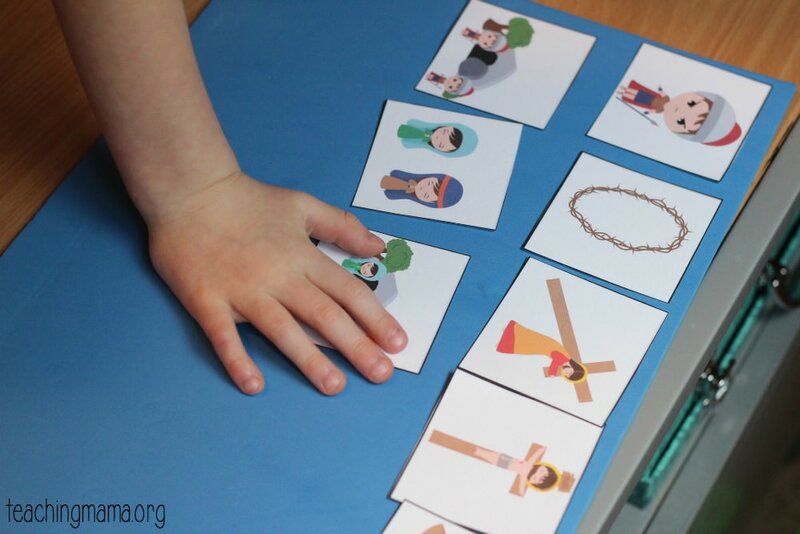 There are 8 picture cards of the Easter story and the child puts them in order and retells the story. While it doesn’t show every detail of the story, it does have the main points. If you’re not familiar with Christ’s crucifixion and resurrection, I encourage you to read Luke Luke 22: 47- Luke 24 in the Bible. 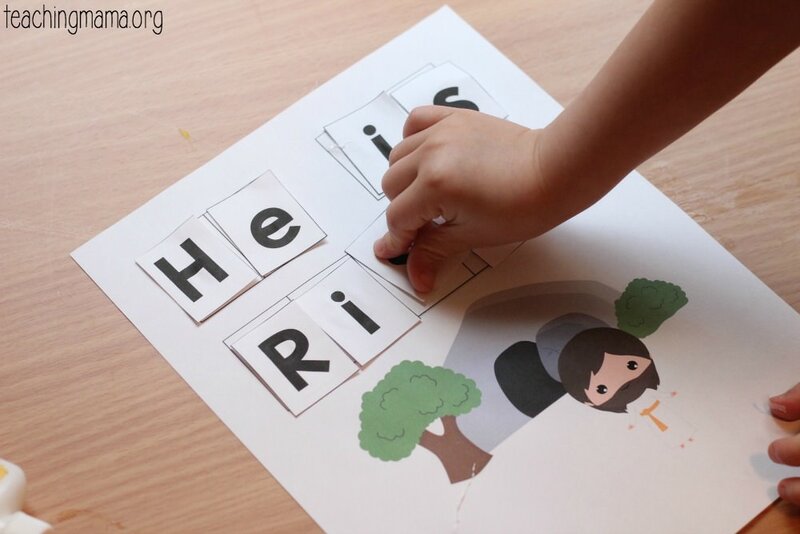 I also love the cut and paste activity with the phrase “He is Risen”. Cut out the letters, match them to the page, and glue them down in order. I hope you’ll be able to use this packet in your preschool, church, or homeschool. Thank you so much for this 🙂 lovely resources that allow you to explore the true meaning of Easter with your littlies. God bless you. I love the Easter pintables. Especially that they are Christ centered. They are a true blessing to all that use your resources. And, Thank you for making them free. These are a great- thanks so much- I always enjoy the information you provide. happy easter! These are fabulous & I think my favorite part is the sequencing cards, as well! Thank you! These are lovely. 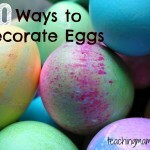 I’ve been wondering how to teach my little one the passion and these seem excellent. Thank you for sharing this beautiful packet. 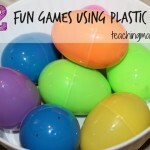 I included this great lesson in my Easter lesson round-up at https://www.loveprayteach.com/articles/20170408_3 Thank you! 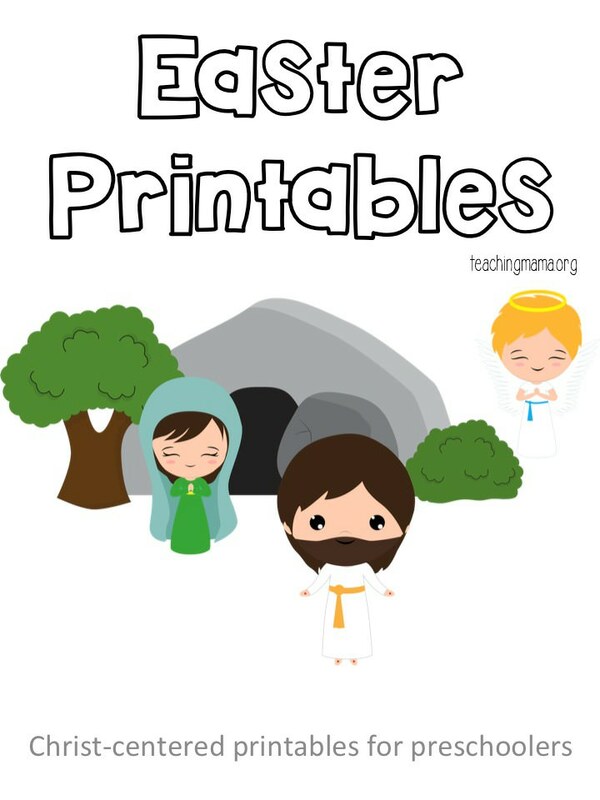 Thanks so much for sharing these Easter printables! I love the cuteness of all of them! 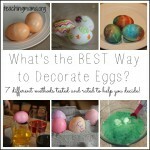 Using several of them today with my 4 year old on Good Friday. Blessings to you and your family! So happy to hear this! God Bless! I was looking at your fantastic Christmas resources and this popped up. 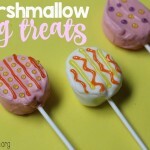 🙂 I’m saving your Easter package now – there’s something for both my 3 year old and 6 year old (the “He is Risen” scramble). Wonderful! These are awesome! Just what I was looking for. Thank you! HI..thanks of rthis..I downloaded the packet but cannot seem of see how to print etc..I am stuck after downloading it Do you happen to know why? 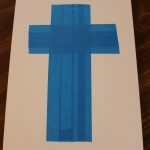 Thank you so much for this Easter Printable. 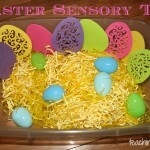 I’m using a couple of these activities for my preschool Sunday School class. Such a great resource!